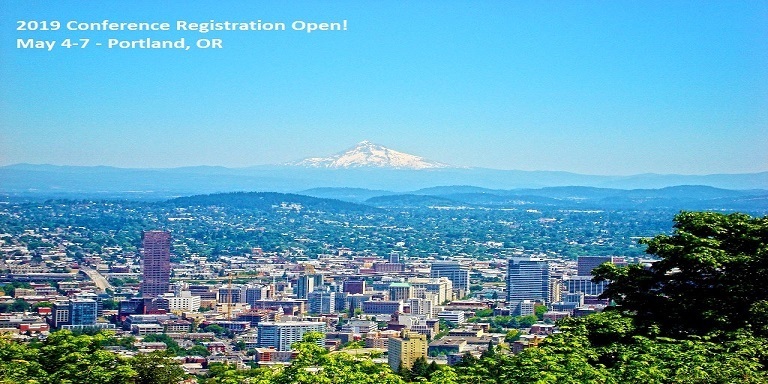 It is our privilege and pleasure to invite you to APSMA's 29th Annual Conference in Portland, Oregon May 4-7, 2019. The conference is intended for a dynamic, growing body of administrators representing various management roles in private practice, hospital-based, and academic pediatric surgical practices. This year's conference will feature cutting-edge educational content, unique social events, and opportunities to network with administrative counterparts and our sponsors. APSMA has secured a $239.00 per night rate through April 22nd. Rooms and rates are based on availability and subject to local fees/taxes.